Sometimes it is good to get an outsider’s advice when making decisions for your business or charity. 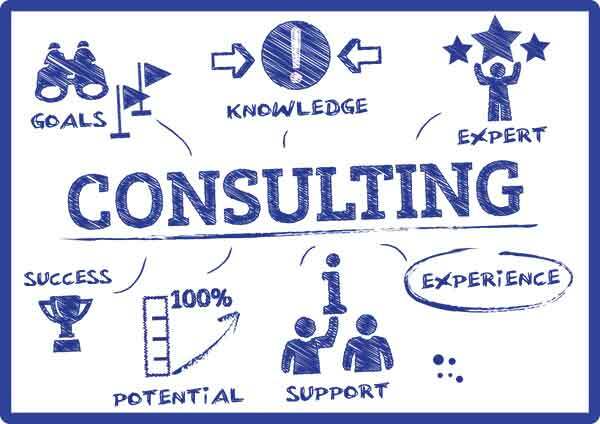 At A K Accounting Solutions we are happy to undertake ad hoc consultancy projects on your behalf across a wide variety of accounting disciplines. Do you have a project that you would like some help with? If so please call us today to arrange an initial consultation to discuss the scope of the work and how we can best assist you. Still unsure if we can help you? Why not see what some of our past clients have to say!